EPDM rubber roofing is aesthetically pleasing with its smooth and clean surface. 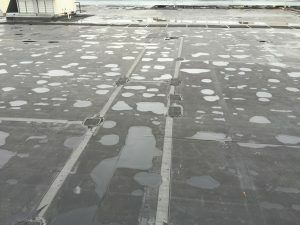 However, we have repaired many EPDM rubber roofs that have signs of degradation from harmful UV rays. 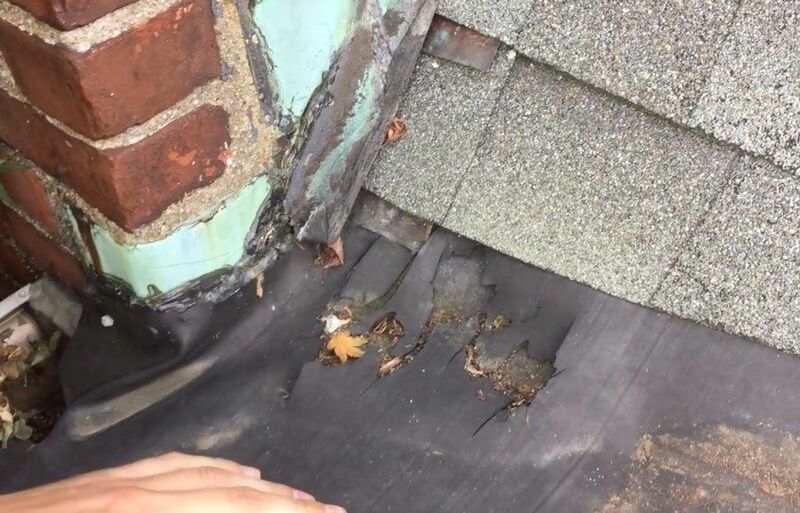 We often see these signs in the form of shrinkage and brittleness in particular areas of a roof. 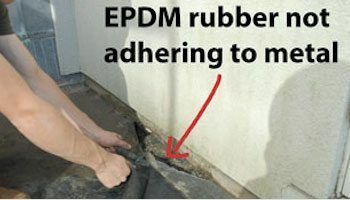 Unfortunately, to make repairs to EPDM rubber, the same rubber material must be used. Therefore, the problem will resurface time and again. There are fewer seams than other roofing systems. Roofing contractors can install EPDM quickly and at a cost that seems appealing. EPDM is a single-ply rubber and can last up to 15 years. The rubber is flexible and installs easily around skylights and drains. Seams separate due to the deterioration of adhesives. The rubber fails prematurely; long before the expiration of the warranty. Shortly after installation, caulking and lap sealants, which are used to prevent leaks, need to be reapplied. 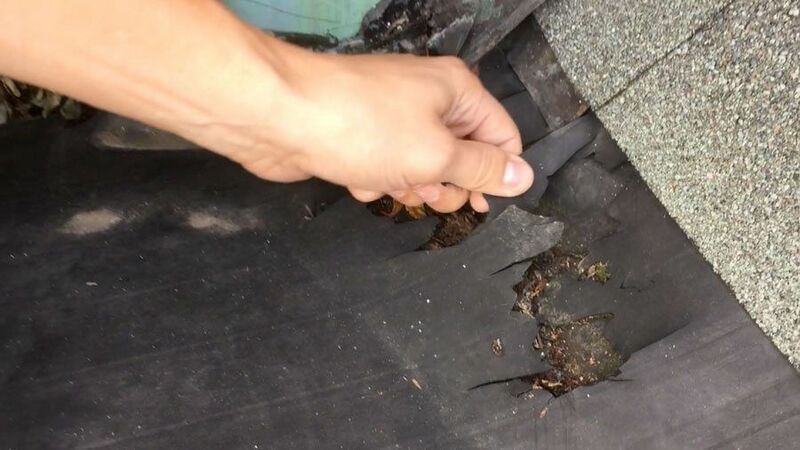 EPDM degrades and shrinks causing leaks and creating a constant need for repairs. Harmful UV rays are absorbed by the all-black rubber membrane and can raise a/c costs. 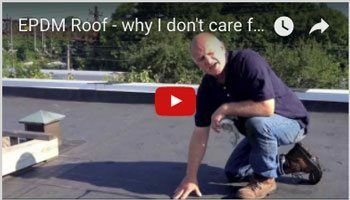 Check out the article on Roofing Systems Explained. This information will be helpful in understanding the different types of roofing systems and how they are applied. 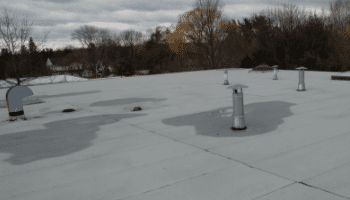 There are five roofing systems roofing contractors install: the EPDM Rubber Single Ply System, the TPO-Vinyl Single Ply System, the Modified Bitumen Torch Down Two-Ply Membrane System, the Metal Panel Roof system, and the Spray Polyurethane Foam-Based Roof System. It is important to know as much about the roofing system you want, or need before you attempt to locate a roofing contractor when replacing your roof. 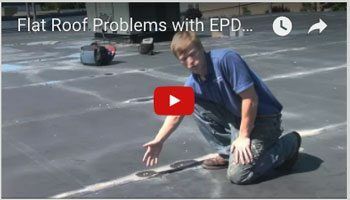 Most roofing contractors are only familiar with EPDM. Therefore, you may have to investigate a bit to find roofing contractors that specialize in the other types of roofing systems mentioned. 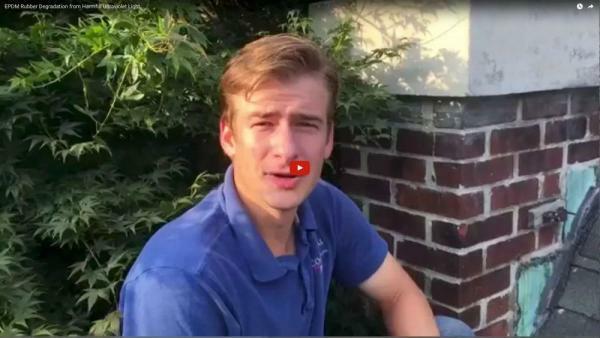 EPDM Rubber deteriorated du to ultraviolet exposure. 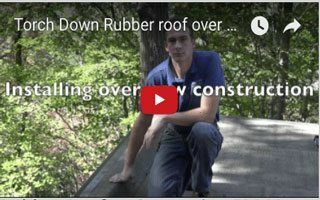 EPDM Rubber has been overrated by all the roofing contractors. EPDM Rubber is the same as that of car tires and inner tubes. When a car sits in the sun in one place for a long time, the first thing that goes is the tires and the paint on the car. 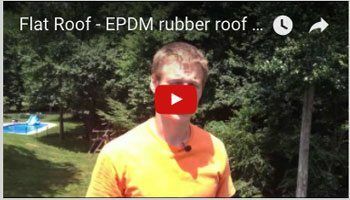 EPDM Rubber dries out and shrink. it gets brittle and crack but most of all the adhesives that glues down the seams fail due to the heat.